Membership is $25.00 per year. 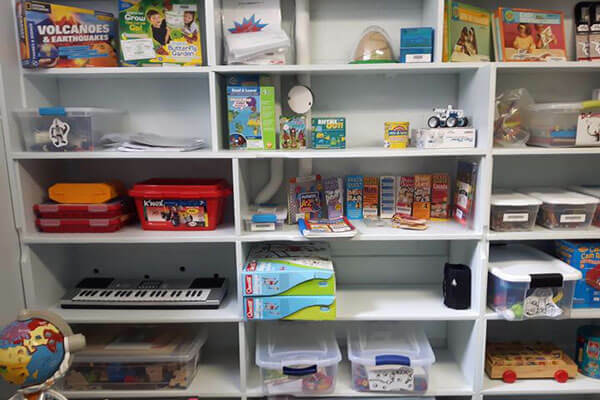 There are shelves of toys, kits and loads of educational toys. Anyone in the community can be a member and borrow toys.